ONGC Apprentices Posts Recruitment 2019: Apply Online for 4014 Apprentices Posts via ongcapprentices.co.in. 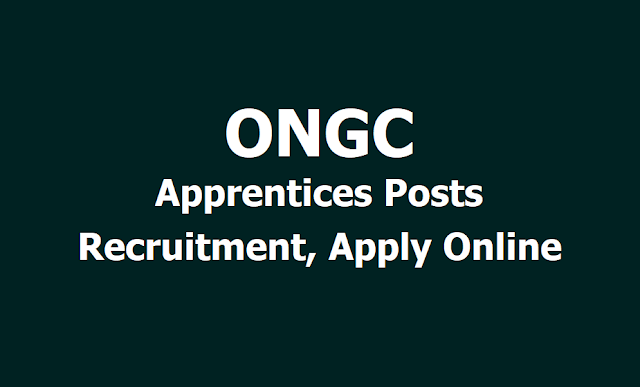 Oil and Natural Gas Corporation Limited, ONGC has invited candidates for the post of Apprentices. Interested candidates can apply for the post through the official site at ongcapprentices.co.in. Candidates can apply till the last date of receipt of application i.e., on March 28, 2019. A total of 4014 posts of Apprentices will be filled up through this recruitment drive. Candidates who want to apply for Apprentice posts need to have ITI certificate in the required discipline for applying for the post. The other information-important dates, selection process and vacancy details are given below. Accountant: Bachelors degree (Graduation) in Commerce from a Govt. recognized institute/University.